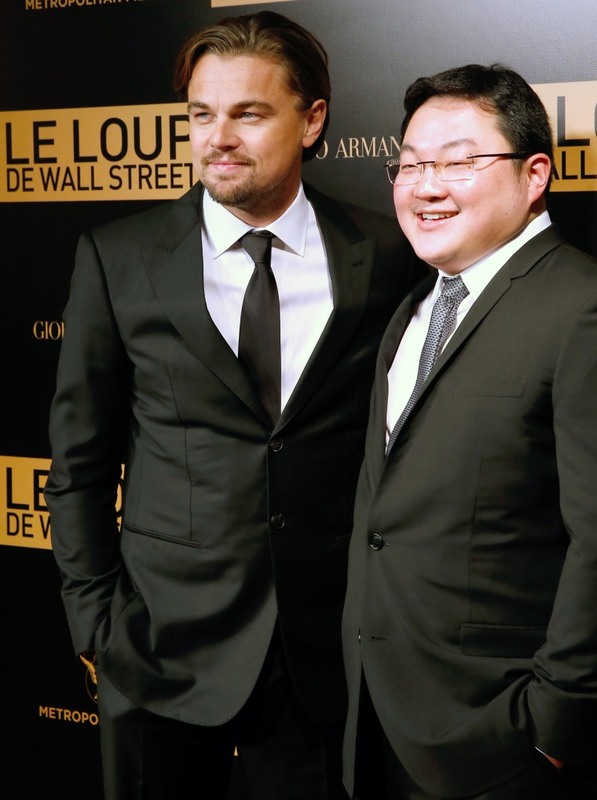 Federal prosecutors announced Thursday that they have charged Malaysian financier Jho Low and two former Goldman Sachs bankers in a multibillion-dollar money-laundering scandal. The government also unsealed a criminal complaint against Tim Leissner, Goldman’s former Southeast Asia chairman. Leissner has pleaded guilty to two counts of conspiracy to commit money laundering and violating the FCPA. He has been ordered to forfeit $43.7 million. Federal prosecutors had earlier filed two civil forfeiture actions in an effort to recoup more than $1 billion of the stolen funds. According to those complaints, more than $100 million of the Malaysian development funds were diverted to Red Granite Pictures, the producer of “The Wolf of Wall Street,” “Daddy’s Home,” and “Dumb and Dumber To.” Red Granite was run by Riza Aziz, the stepson of Najib Razak, the former Malaysian prime minister. Red Granite has paid $60 million to settle its portion of the case, without admitting wrongdoing.